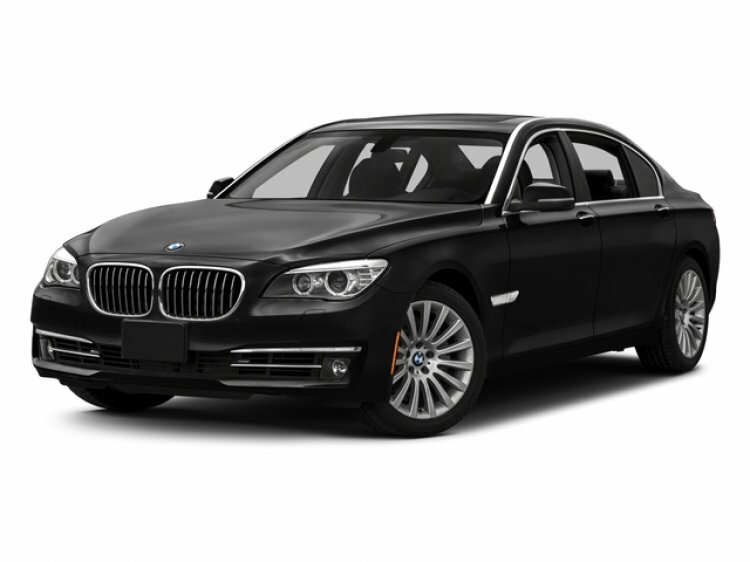 This excellent and rare 2015 BMW 7-series Diesel was sold new by our store and returns with 42,908 miles and comes nicely optioned with M Sport Package, Executive Package, Cold Weather Package and a long list of standard features. As a factory authorized BMW Dealer, this 7-series has been thoroughly inspected by our factory certified technicians ensuring it meets the highest of standards moving forward. With 413 lb-ft of torque and excellent efficiency, the 740Ld provides the expected luxury of a flagship sedan with fantastic performance. Contact a BMW sales specialist today by calling 877-362-9715. Isringhausen Imports is Central Illinois' premier new car, used car and certified pre-owned (CPO) dealership for quality BMW, Porsche, Volvo and Mercedes-Benz vehicles. At Isringhausen Imports, we have become a leader in the industry by working each day towards the greater good of our customers, our fellow employees, and our community.